1. The most important thing is to always have your pen charged, much like other batteries, as it is used it weakens and will not provide the same power, even if all of the settings are set to max. 2. 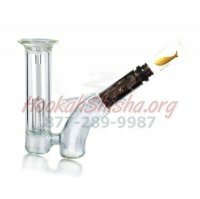 For regular Disposable Hookah Pens and Refillable Rechargeable Hookah Pens a slow and steady pull, much like with a hookah, is what will get you the largest puff. 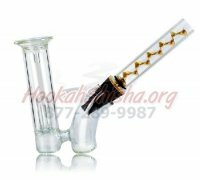 The coil inside the pen that is heated slowly vaporizers the liquid. Especially with buttonless pens a slow and steady pull is suggested for larger puffs because a button is not used to have the coil heated. 3. 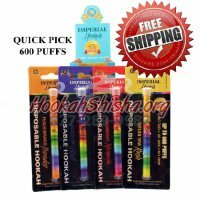 When using a hookah with a button, waiting an extra second before puffing will allow for the coil to heat up well enough for you to get that bigger puff. 4. 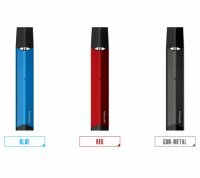 Most importantly the real way to get bigger and better smoke is by upgrading the next level of pens, there are the Variable Wattage and Voltage Pens, which allow for you to increase the strength of the battery causing the coil to heat up more and allowing you to adjust the smoke in 2 ways. A) The size of the vapor clouds B) The warmth or coolness of the vapor. you will get the most smoke by far by using an RDA Refillable Drip Atomizer , but the downfall is that you constantly have to drip liquid in every few puffs.